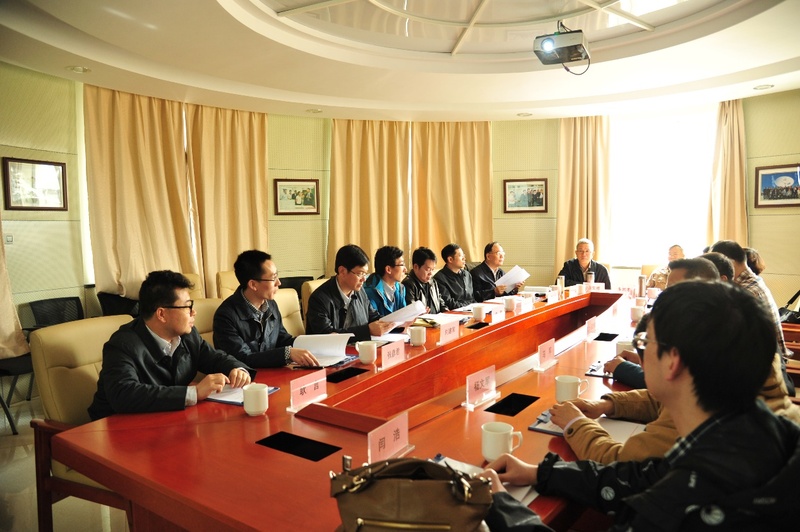 On 24 March 2018, the chief designer of the First Mars Exploration Program, together with his team, visited the Nanshan site of XAO and attended a mini-symposium with the leaders and researchers of XAO. During the symposium, Dr. Na Wang, Director of XAO, gave a speech that introduced the development and research achievements of XAO as well as the current construction progress of the 110-m fully steerable radio telescope. The chief engineer of Nanshan site, Aili•Yusup, introduced the VLBI observation system for use in the Mars Exploration Program and the operation status of XAO in the Program. 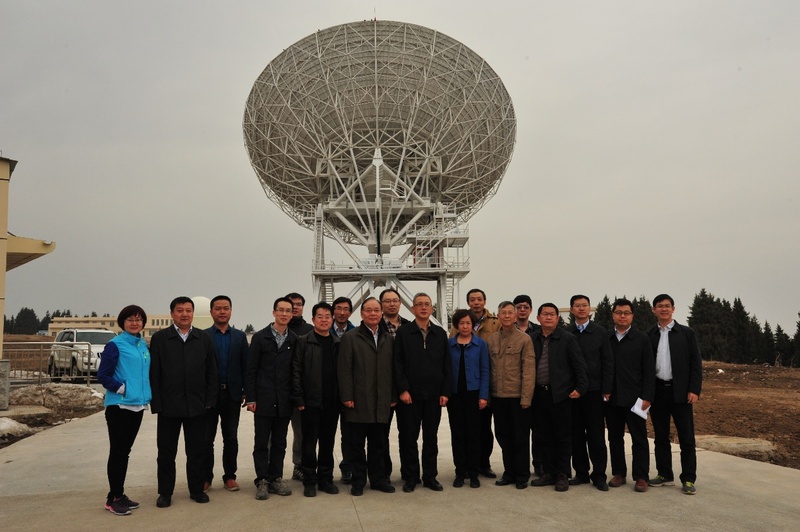 He also presented the upgrade process of NanShan 26-m Radio Telescope. The Chief designer, Zhang, Rongqiao, fully affirmed the contributions of XAO to the Chang’e Program and the China Lunar Exploration Program. He also expressed expectations for XAO of producing a long-term coordinated work program; as well as actively increasing participation in the space detection programs and making use of the ground-based observation system for research on Mars ionosphere, space environment, and other scientific topics, and taking a significant role in the national space exploration program. During the visit, the Mars exploration team observed the operation conditions of the NanShan 26-m Radio Telescope and the Nanshan 1.2-m Optical Telescope.